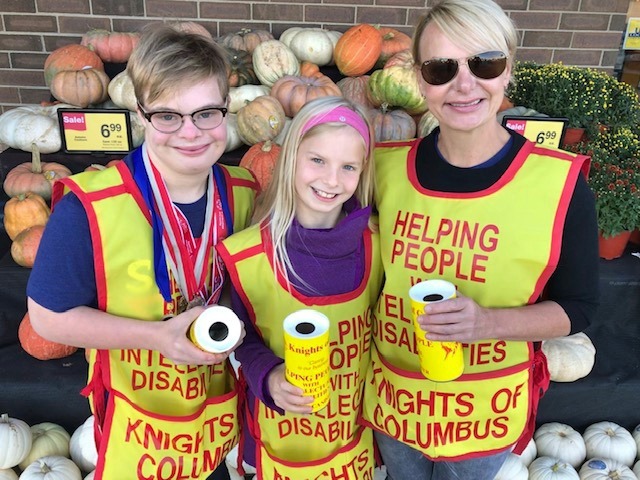 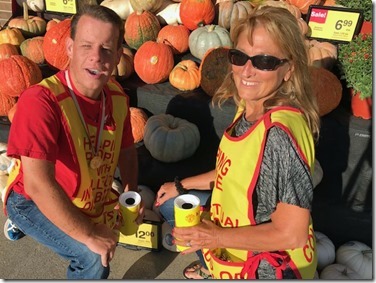 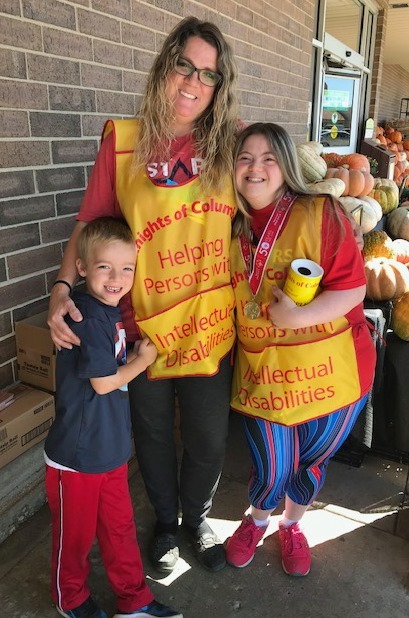 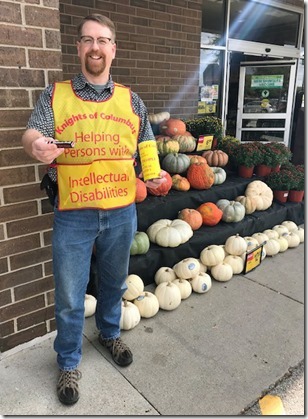 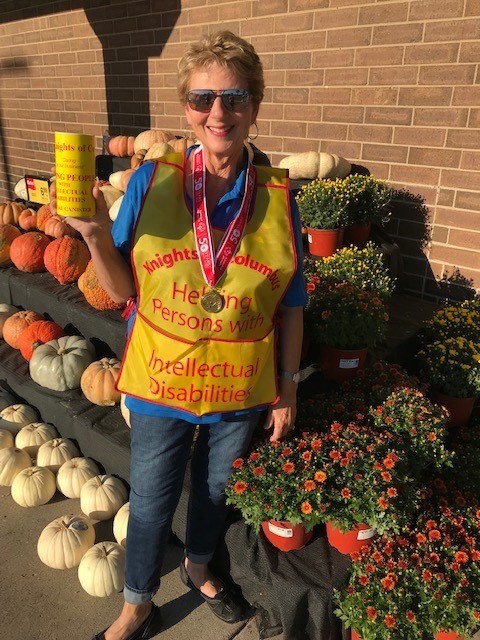 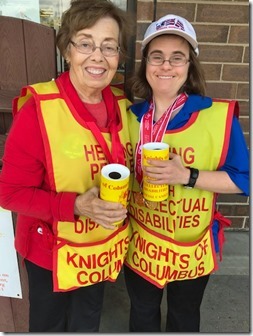 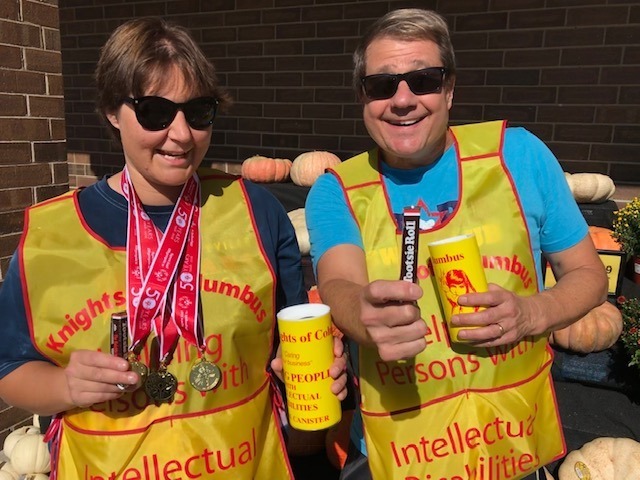 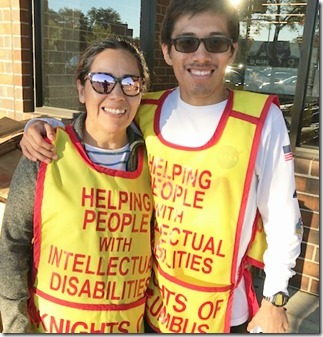 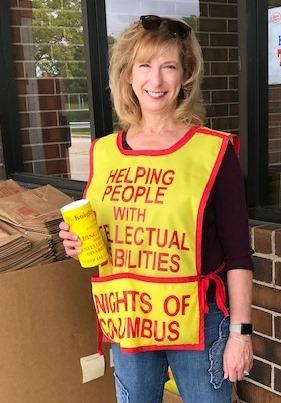 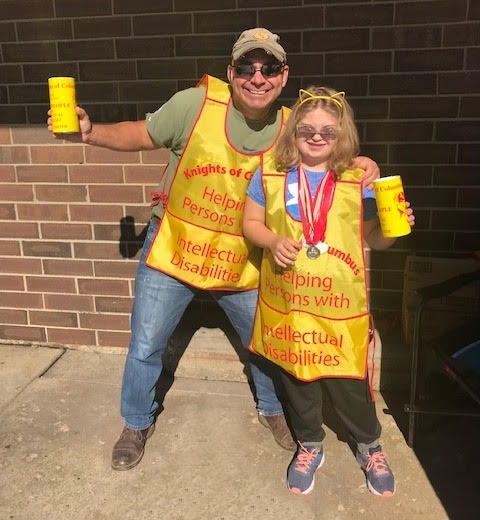 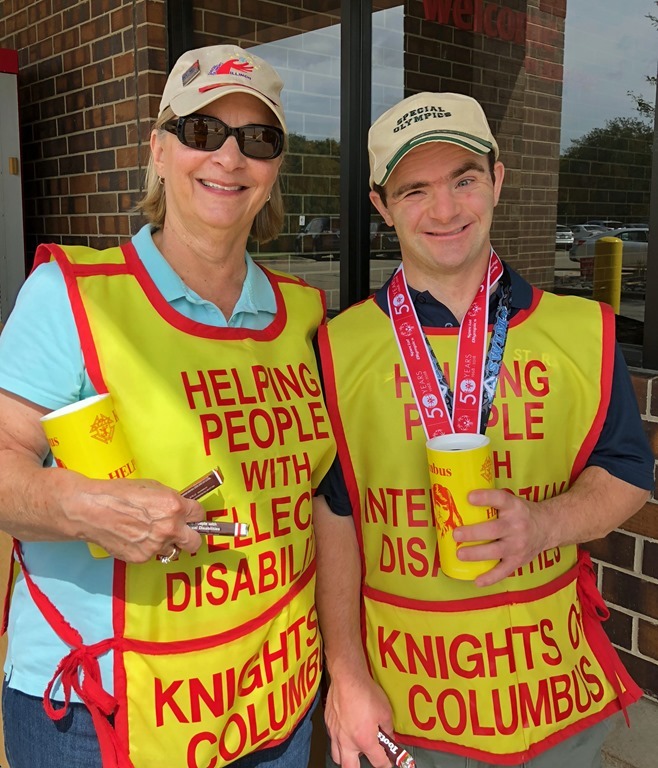 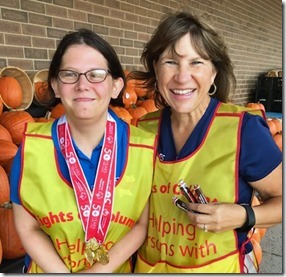 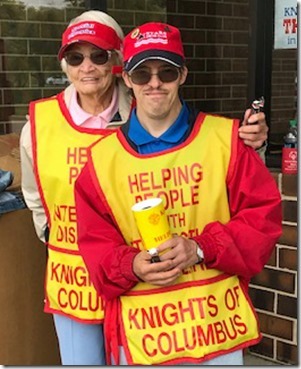 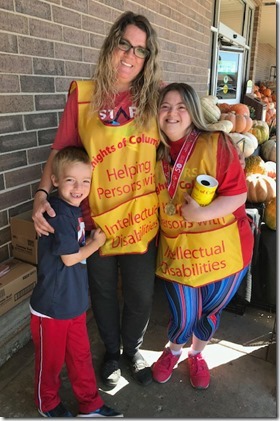 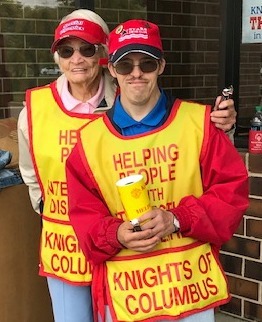 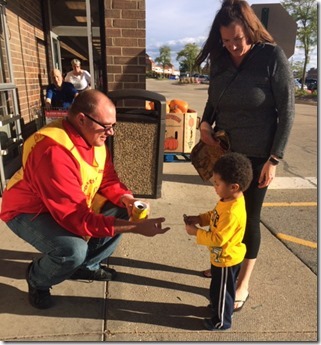 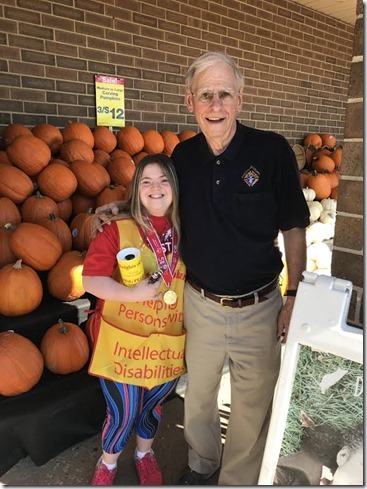 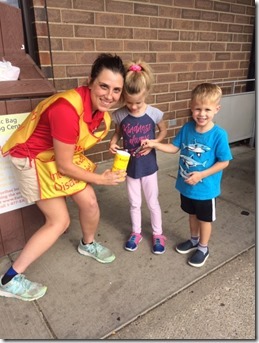 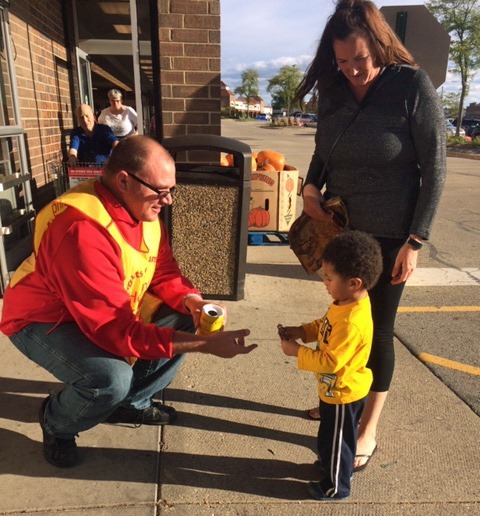 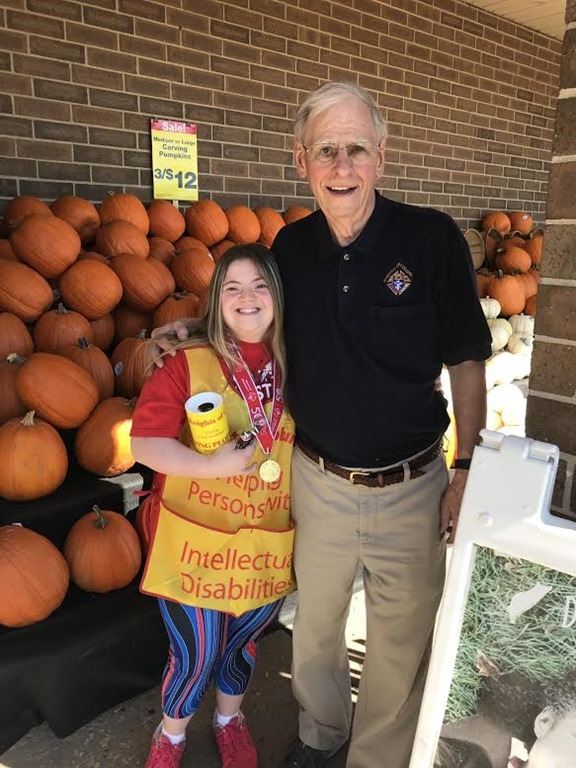 September 21 - 23 - The Stars ushered in first full weekend of fall by helping the Knights of Columbus with their annual candy fundraiser. 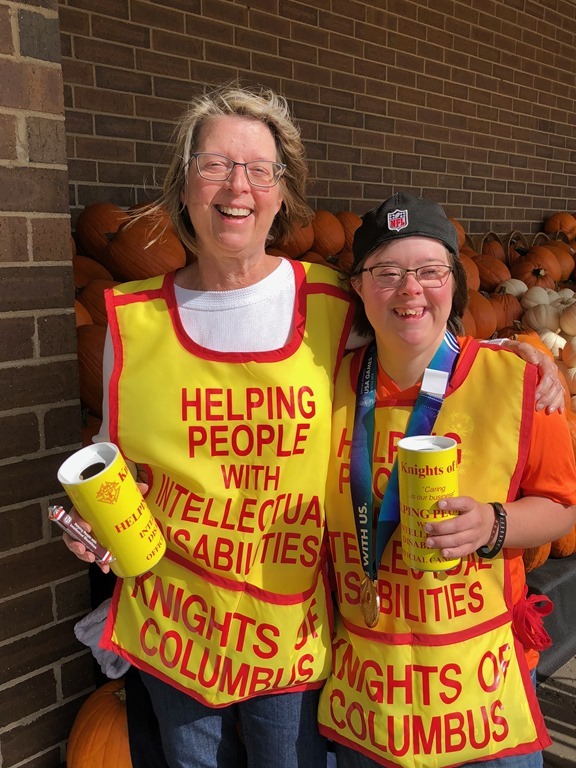 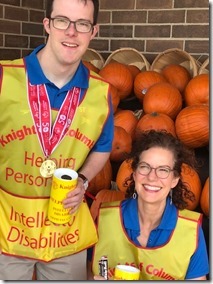 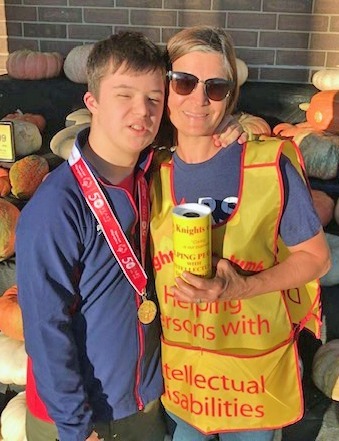 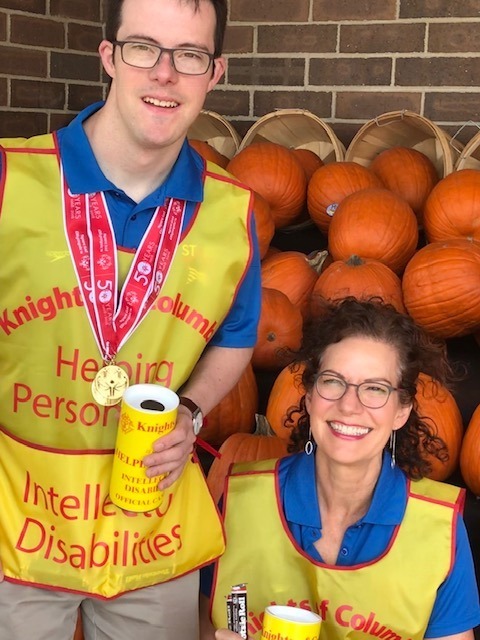 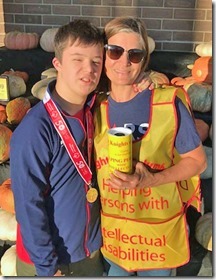 Thanks to all the Stars family members who gave up part of the cool, crisp autumn weekend to represent our team so well and to help the Knights - and once again, a big thank you to Libertyville Jewel and it many generous customers! 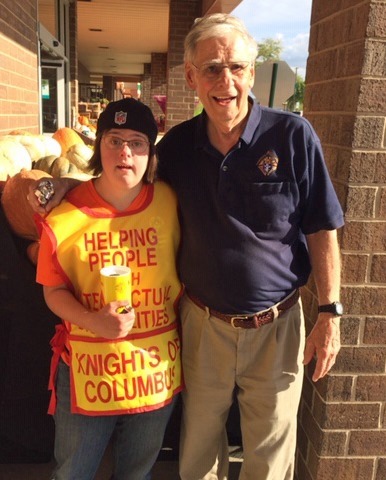 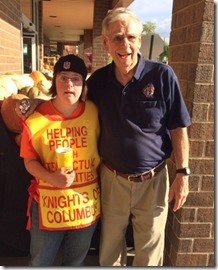 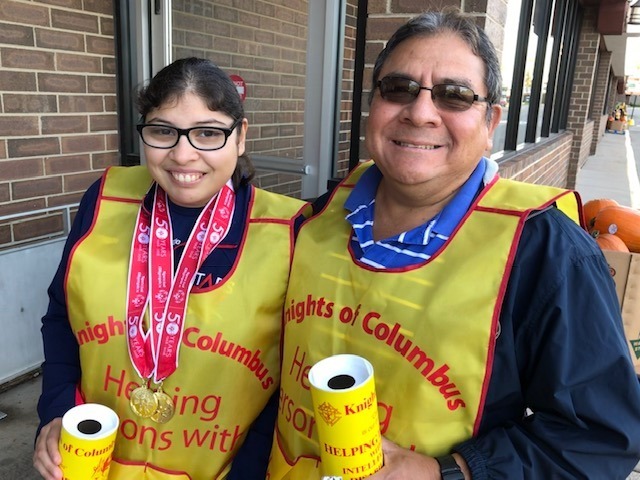 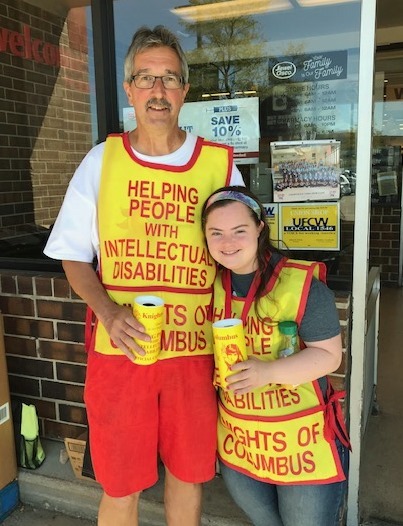 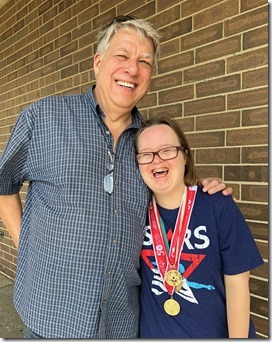 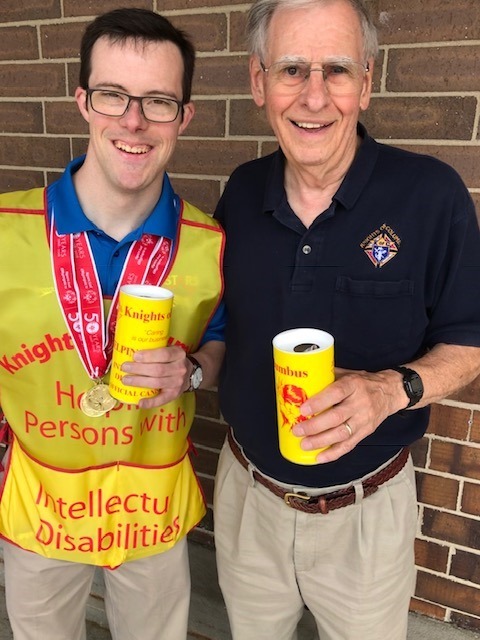 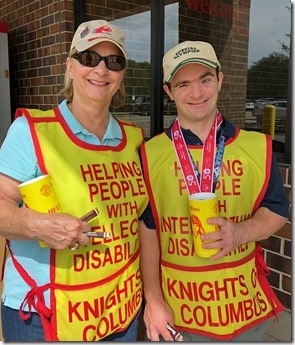 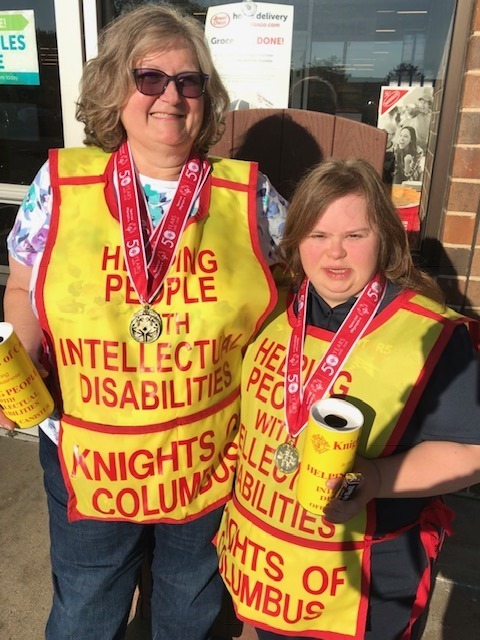 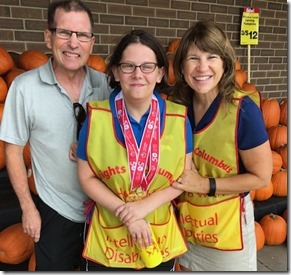 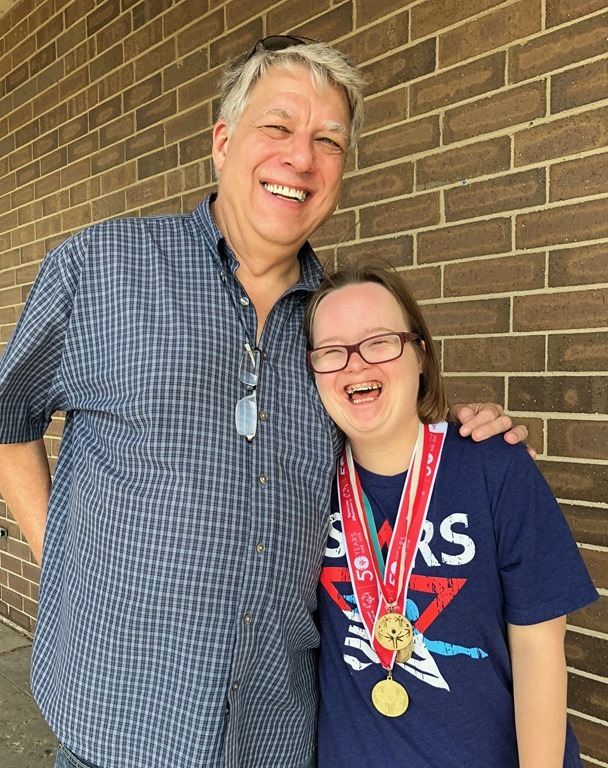 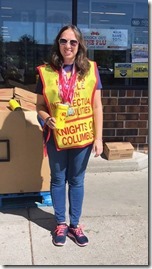 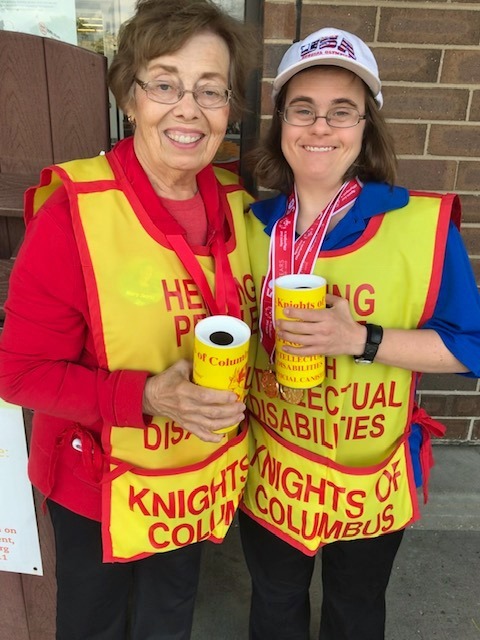 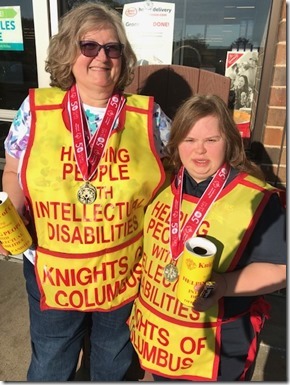 The Knights of Columbus are a long-time contributor to the Stars Swim Club.